25% off The Big Book of Feet! It’s all about feet! 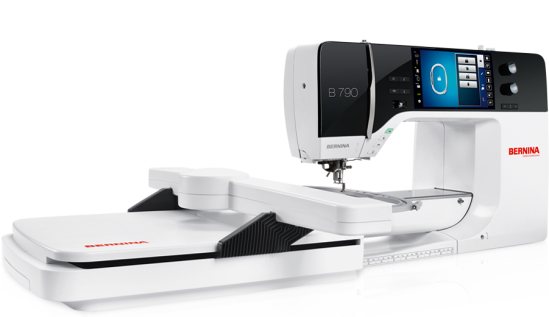 If you own multiple presser feet and accessories for your machine, The Big Book of Feet can help you get the most use from them. 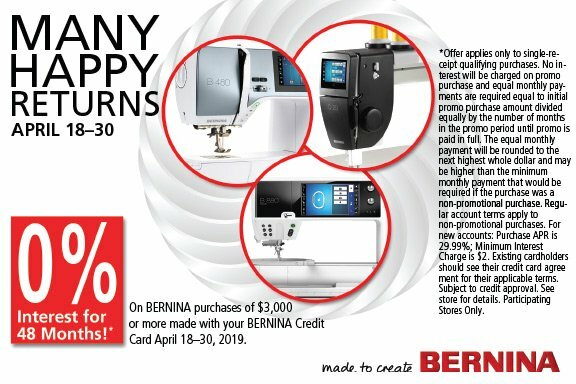 If you don’t own many presser feet, this book offers a glimpse into all the fun you can have exploring practical techniques and creative embellishments using specialty presser feet and attachments for your BERNINA machine. 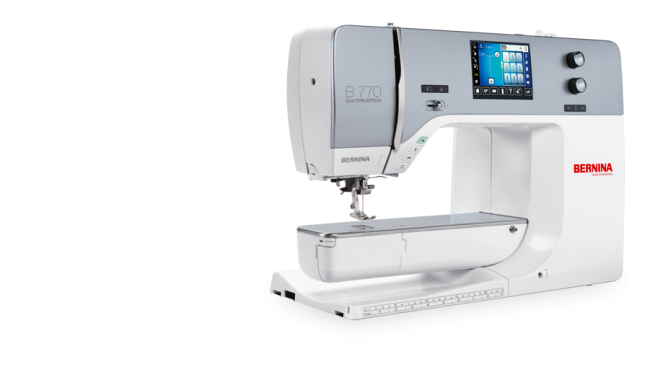 This book is fun to read just to see some of the possibilities that specialty presser feet can bring to your machine. Just like reading a cookbook when most of your meals are take-out, you can whet your appetite for all things sewing with the beautiful photos and fun ideas in the pages of this book. 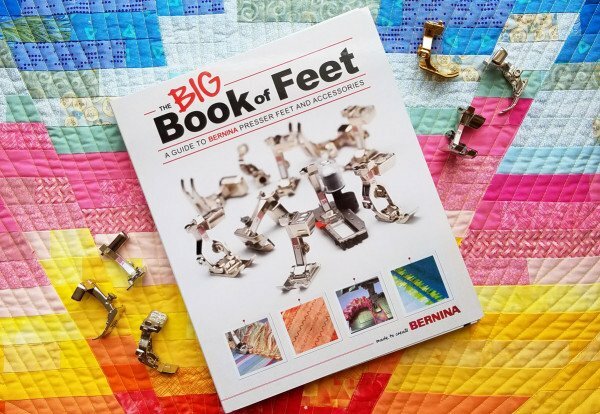 Save 25% on The Big Book of Feet during the month of April! 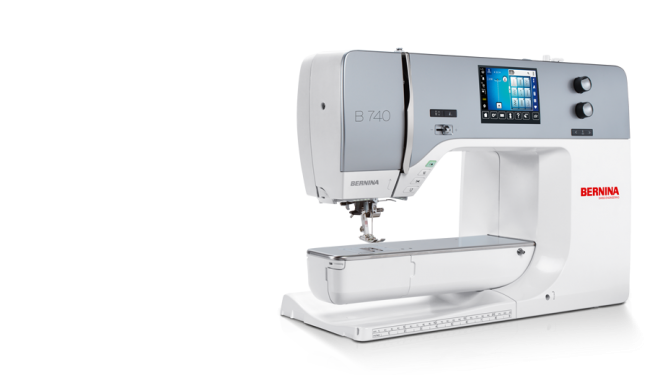 Visit We All Sew for more information! 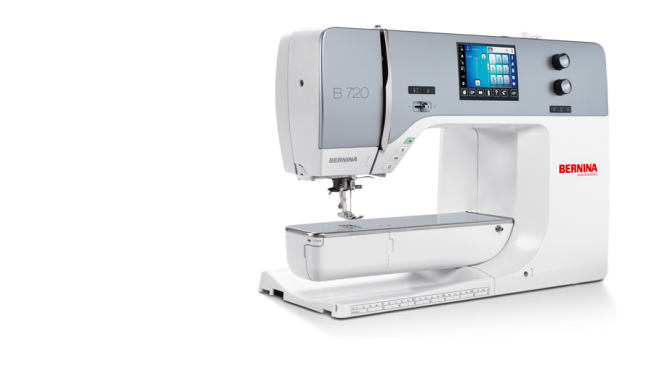 by Bernina and their team's Pride, Passion and Performance! 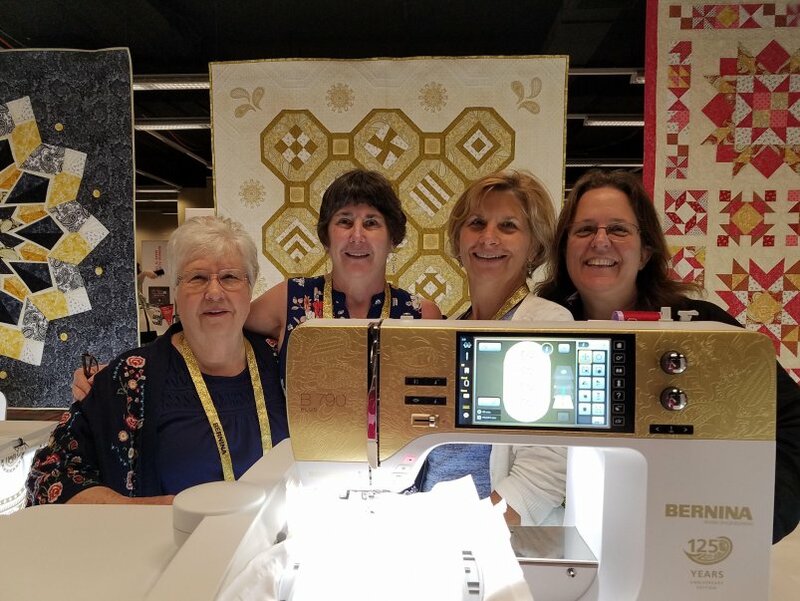 The QQ team had a blast at BERNINA University in Chicago! 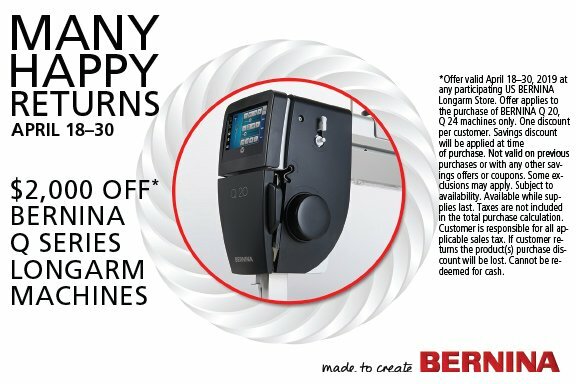 Interested in purchasing a Bernina Machine? 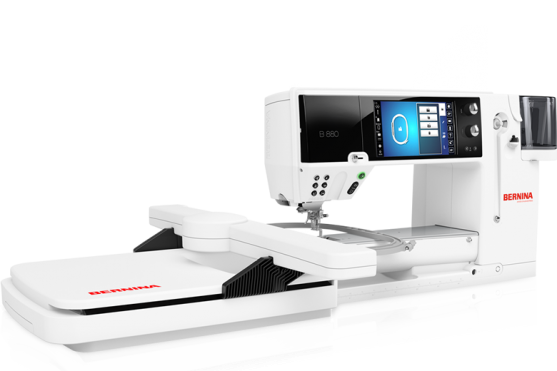 Come on by and visit us today to "test drive" one of our fabulous machines and to learn about all our financing options!